Slip-in shin guard. EVA foam cushioning. Flexible front plate. 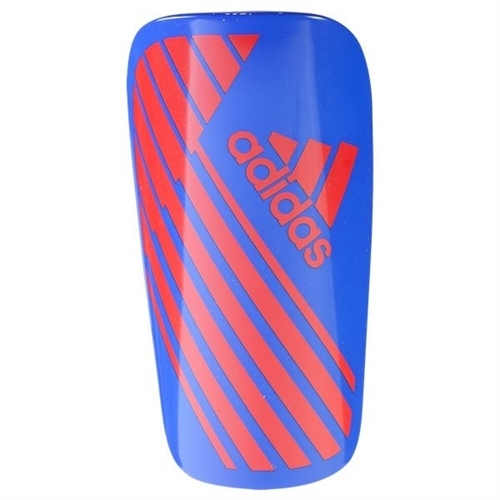 Shinguard SizeS: 7", M: 8", L: 8.5"
Our adidas X Lesto Shin Guard are flexible shields on these lightweight shin guards help defend your lower legs from impact while providing a comfortable fit. The cushioned foam backing has a synthetic lining for an extra-soft feel.